Current focus on selling the new Avanza. 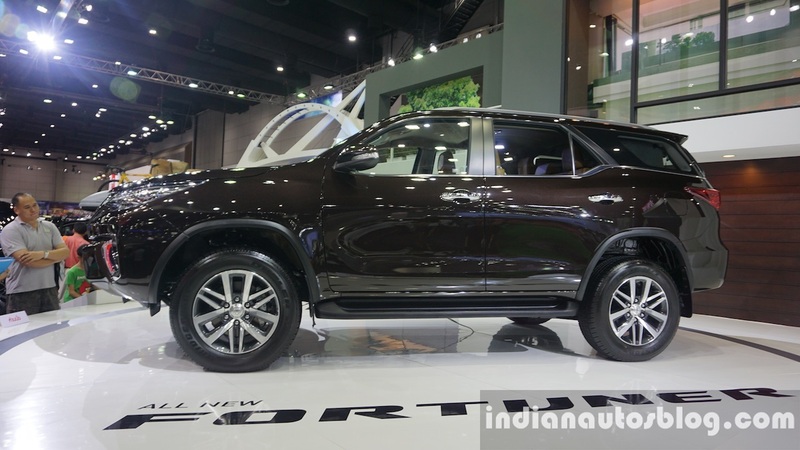 Toyota’s two high-profile products, the just-launched 2016 Toyota Fortuner and the upcoming 2016 Toyota Innova will not be seen at this year’s Gaikindo Indonesia International Auto Show (GIIAS 2015) that starts on August 20. Toyota says that it is still studying the Indonesian market for the launch of the new Fortuner. Suparno Djasmin, Vice President Director of PT TAM (PT Toyota Astra Motor) told Autocar Indonesia that though the new Fortuner has been launched in Thailand, in Indonesia they are still conducting market research as the focus on market segments in both countries is different. Suparno also mentioned that they are in no hurry to launch the latest model of the Innova either. Marketing Director of PT TAM Rahmat Samulo averred that the focus will be more on the existing models like the Grand New Avanza and Grand New Veloz, retail of which began earlier this month in the archipelago. The 2016 Toyota Fortuner, like the 2016 Hilux and Fortuner, could receive its global premiere in Thailand. Indonesia is one of the largest MPV markets in Asia and the Toyota Avanza, Daihatsu Xenia and the Suzuki Ertiga are a few of its best-selling models, which made many believe that the perfect launch pad for its global debut was GIIAS. The 2016 Fortuner launched in Thailand gets a sleek and stylish design with a ‘floating roof’ that enhances its looks and gives the SUV a modern appeal. The interior gets a centrally-mounted 7-inch touchscreen entertainment system with DVD/CD/MP3/Radio/USB/AUX-in/Bluetooth and Navigation, multi-function steering wheel, leather-wrapped seats with 8-way adjustable driver seat, and TFT screen for the MID. 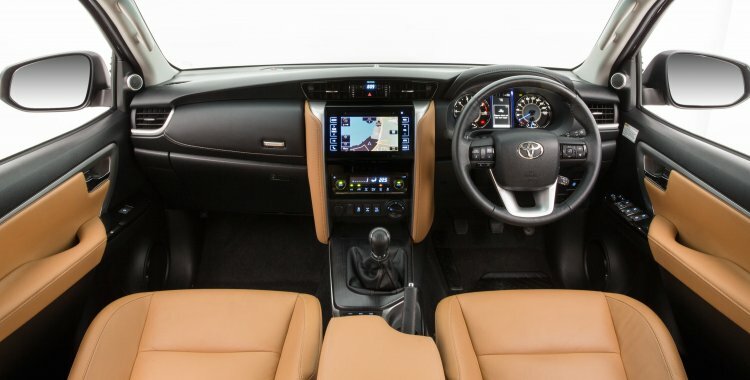 Most of these interior features will also make their way in to the new Innova. The 2016 Fortuner is powered by the new GD series engines which are the 2.4- and 2.8-liter diesel units generating 148 and 175 bhp respectively. In the Fortuner, these are mated to 6-speed automatic and manual gearboxes. The 2016 Toyota Innova is likely to have the exact same interior as the Fortuner with features like 7 airbags, 7-inch touchscreen system, 8-way adjustable driver seat and cruise control. The 2016 Innova should get the GD 2.4-liter diesel unit with the option of 2.7-liter VVT-I (petrol) engine as well for select markets. The diesel variant of the Innova will likely get a 6-speed automatic for the India-spec model along with the 6-speed manual. 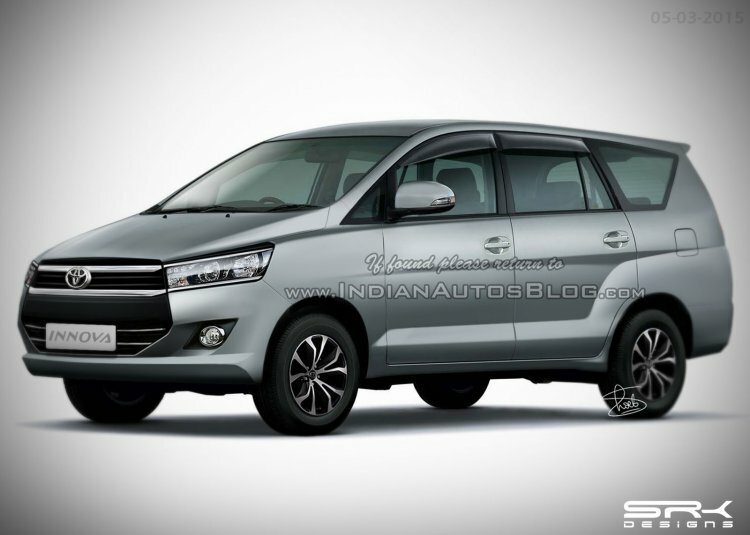 Both the 2016 Fortuner and Innova are expected to be launched in India early next year.